අපිට Google Chrome Browser එක Speed කරගන්න කරන්ඩ වැඩ ගොඩක් තියනවා. ඒවගෙන් ටිකක් මමදාන්නන්. 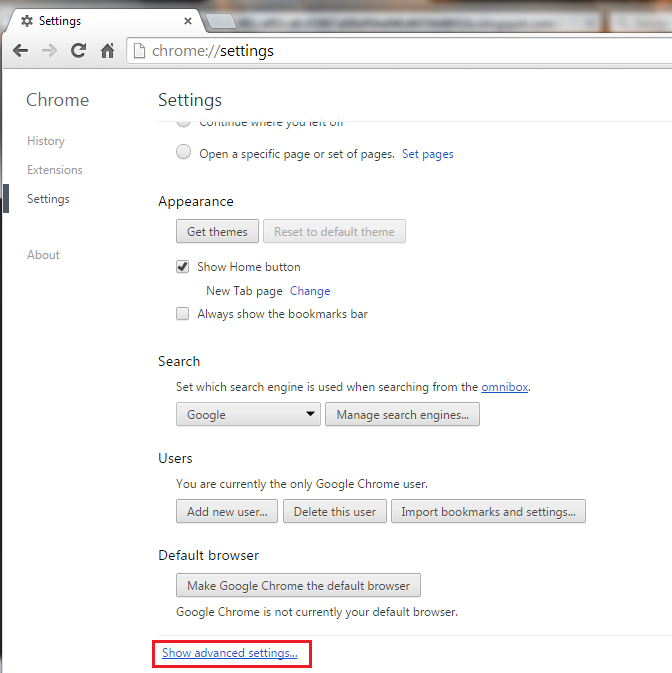 Chrome Browser එකෙ New Tab එකක් ගෙන මෙය Type කර Enter කරන්න. "chrome://plugins/"
දැන් අවශ්‍ය නැති Plugins Disable කරන්න. සැලකිය යුතුයි. ඔබගේ බ්‍රව්සරයේ අත්‍යවශ්‍ය Plugins ඇති හෙයින් ඒවා Unchecking කිරීම හෝ Disable කිරීමෙන් වළකින්න. 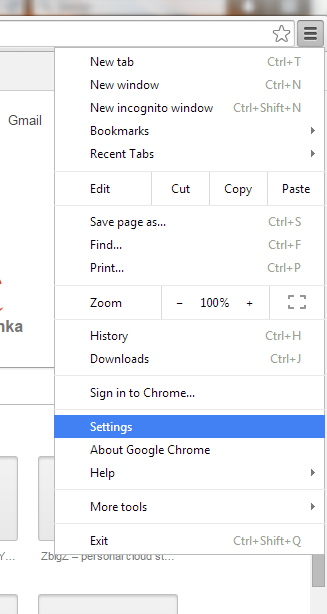 Browser එකෙ New Tab එකක් ගෙන මෙය Type කර Enter කරන්න "chrome://extensions/"
දැන් ඉතින් ඔයාට ඕන නැති Extension පහසුවෙන් Uncheck කරන්න. 3. Browsing Data මකා දැමීම. දැන් එහි පහලට ගොස් Show Advanced Settings click කරන්න. 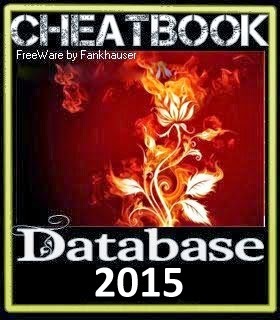 දැන් පහත රුපයේ ආකාරයට Clear Browsing Data click කරන්න.